Built at the beginning of the 20th century, it endured the destruction of WWII, and the near total genocide of the Holocaust on Latvian soil. 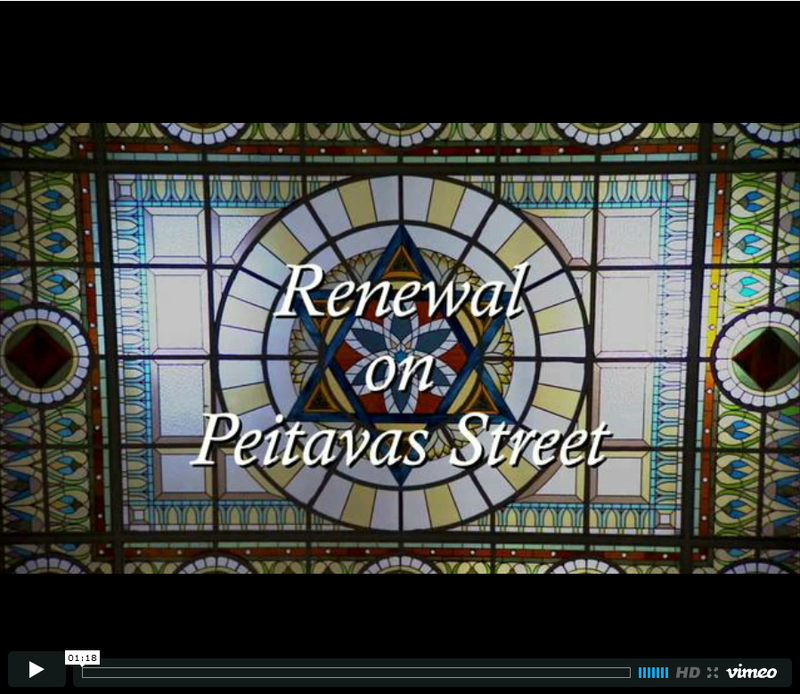 In 2009, the synagogue was renovated and rededicated. 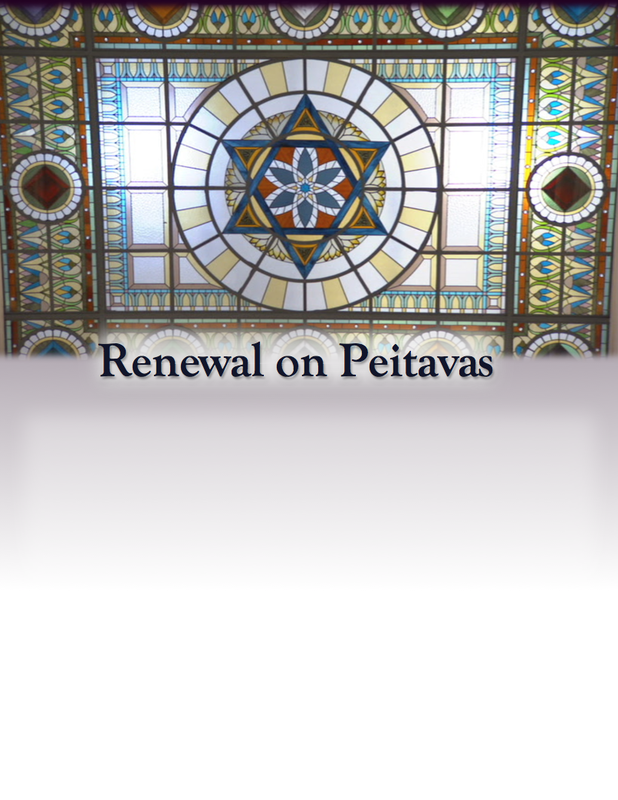 Renewal on Peitavas tells the history of the synagogue and shows its moving rededication, symbolizing the revival of Riga’s Jewish community. During the documentary, be sure to watch for the prophetic inscription above the synagogue's holy ark, which holds its Torah scrolls. Among those seen in the film are Riga’s Rabbi Mordechai Glazman, Aryeh Grinman, Professor Ruvin Ferber – Chair of the Judaic Studies Center at the University of Latvia, Serge Cwajgenbaum – Secretary General of the European Jewish Congress, Chen Ivri Apter – Israel’s Ambassador to Latvia, Valdis Zalters – President of Latvia, with appearances by Arkady Suhorenko – Chairman of the Council of the Jewish Communities of Latvia, Rabbi Menochem Barkahan, Zev Shulman, and the Balsis Choir.